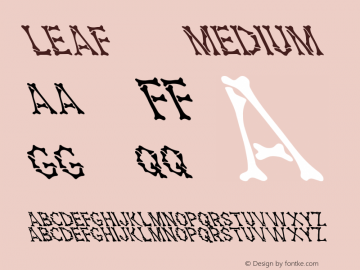 Parrot Leaf font family series mainly provide Regular and other font styles. 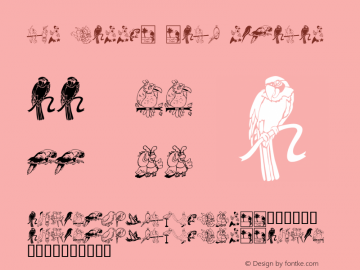 LCR Parrot Talk font family series mainly provide Regular and other font styles. BlueParrotJNL font family series mainly provide ? and other font styles. URWParrotD font family series mainly provide Regular and other font styles. ChurchillsParrot font family series mainly provide Regular and other font styles.